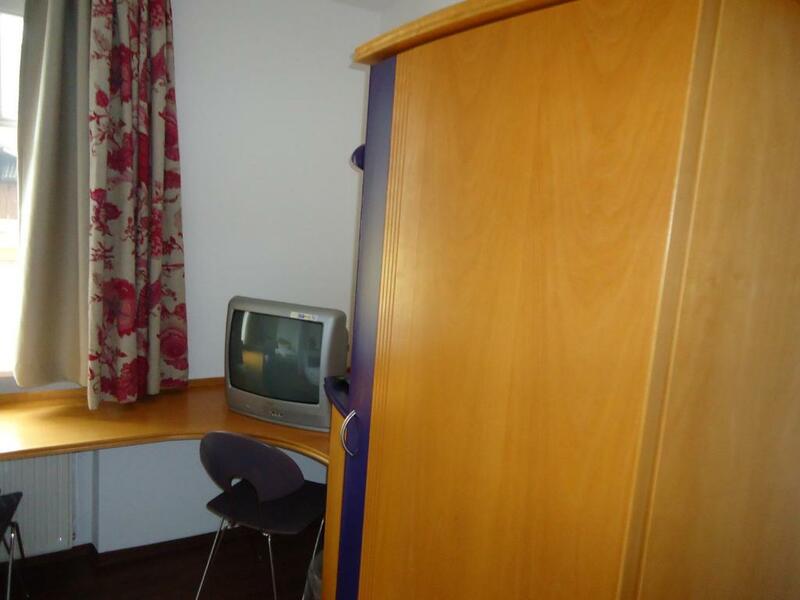 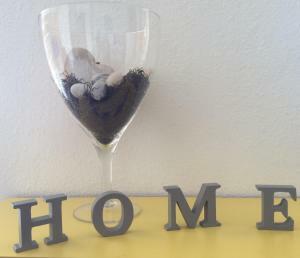 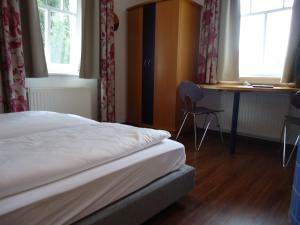 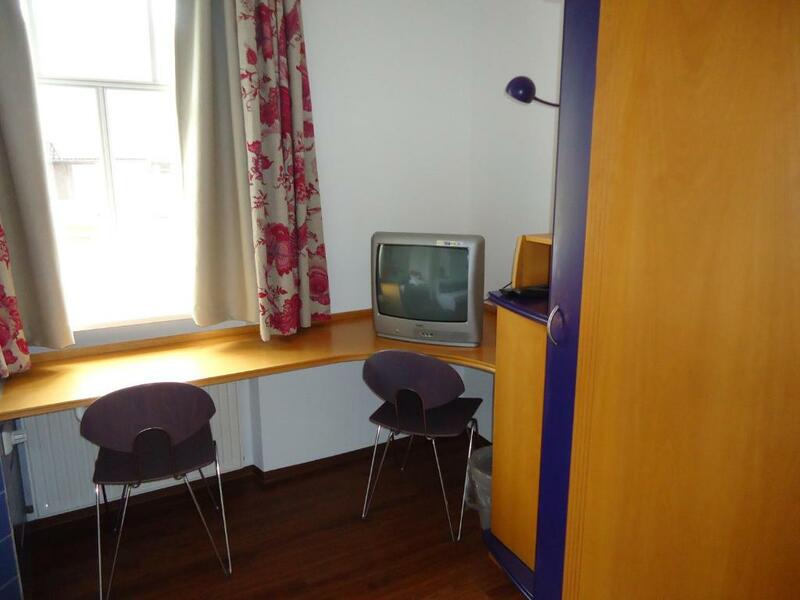 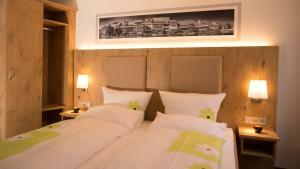 This hotel offers comfortable accommodation with breakfast included, free wireless internet and free parking. This hotel offers comfortable accommodation with breakfast included, free wireless internet and free parking. 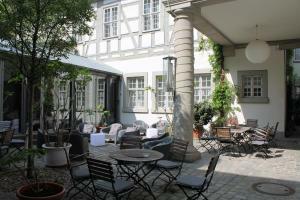 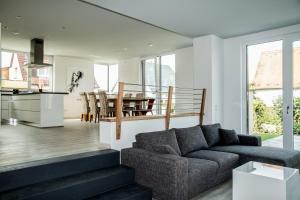 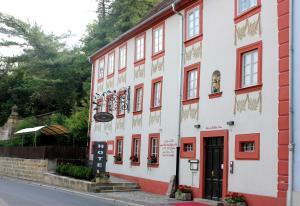 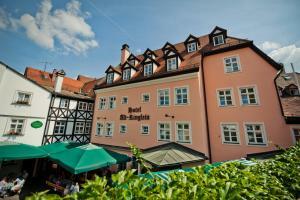 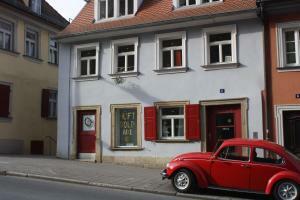 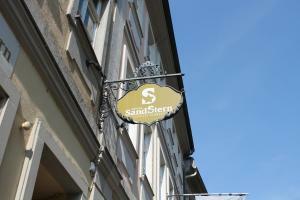 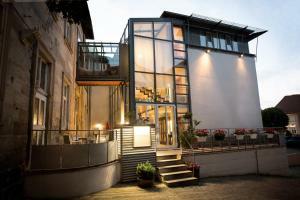 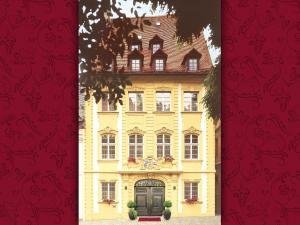 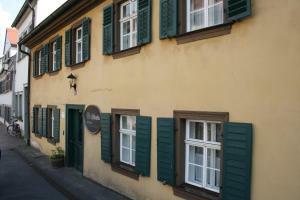 It is located in the Gaustadt district of Bamberg, 300 metres from the Kaiserdom brewery. 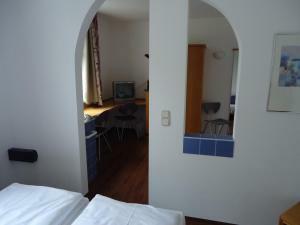 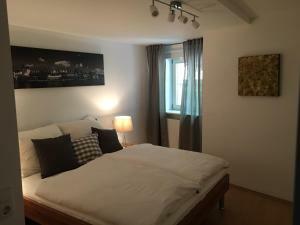 The single, double and family rooms of the Hotel und Brauereigasthof Kaiserdom come with sound-proofed windows and free Wi-Fi internet. 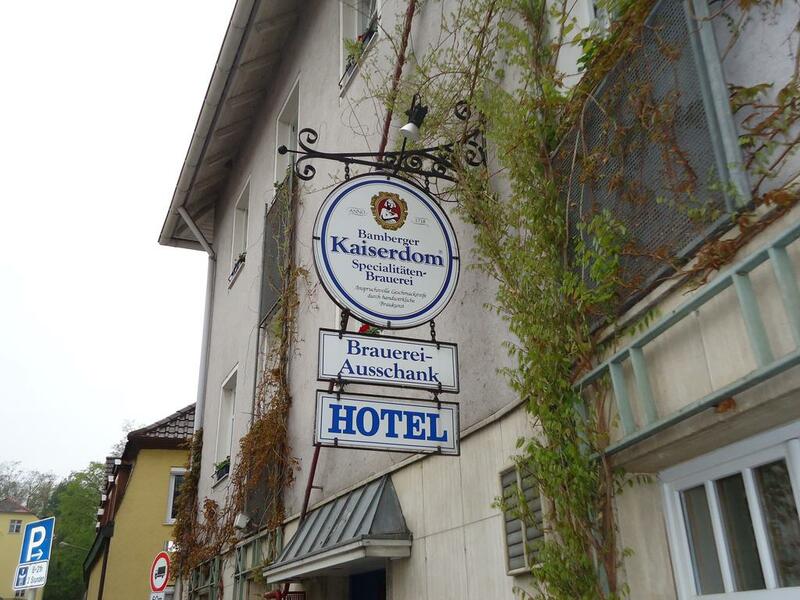 The Kaiserdom's rich breakfast buffet is available each morning and is included in the room rate. 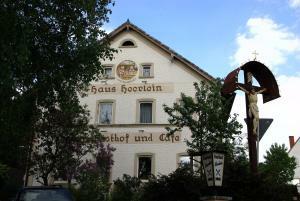 International and traditional local food and beers are served in the cosy Braustube restaurant or conservatory. 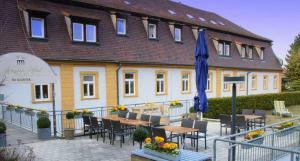 Guests are welcome to enjoy their drinks and meals outside in the beer garden during the summer. 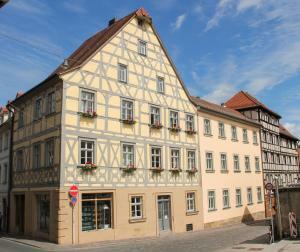 A 10-minute bus journey will bring you to Bamberg town centre, 2.5 kilometres away.